This is a darling Christmas coloring page for kids. 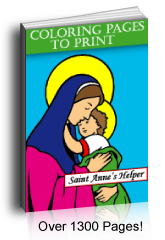 It is perfect for preschool and kindergarten as Jesus, Mary, and Joseph have simple lines. 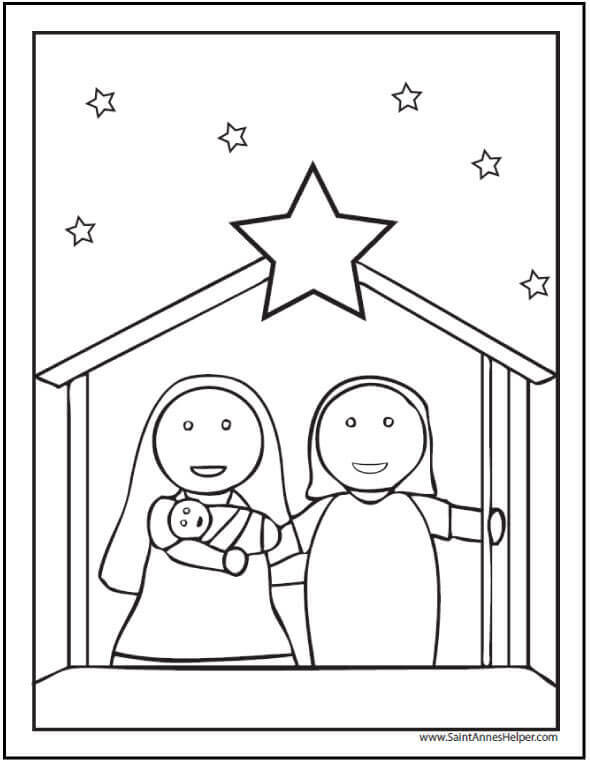 This Nativity scene is simple and has easy stars to color. Print this preschool Nativity Christmas coloring page for kids.